The V1 Suspension System is the first concealed duty belt suspension system available on the market which helps relieve duty belt while providing full mobility. 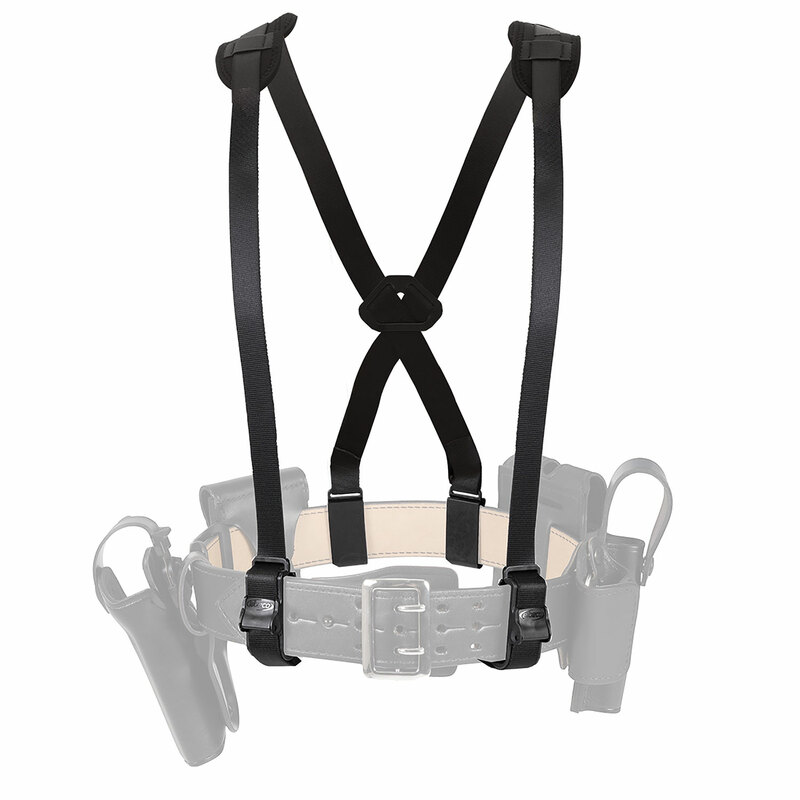 Designed to be incorporated into Elbeco’s V1 vest carrier, but can be utilized with other vest carriers as well. Officers who have worn the V1SS Suspension System report relief from the weight of the duty belt with a decrease in discomfort and symptoms - low back, knee, and foot pain, hip bruising, and leg numbness/tingling.